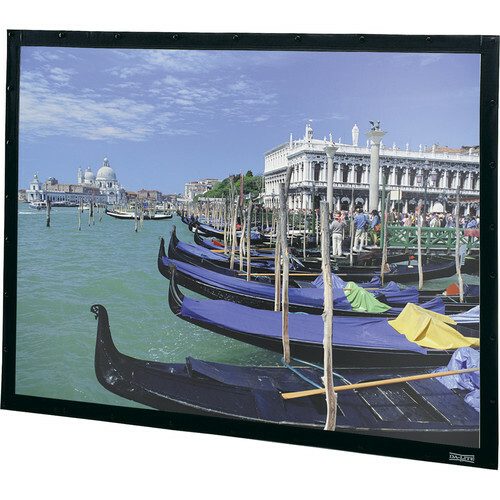 The Dalite Perm-Wall 94 x 168" Fixed Frame Projection Screen is perfect when you need a screen that always needs to be there. No wires, no electrical connections, no remotes - just a reliable well-built screen for those important seminars, meetings or lectures. Box Dimensions (LxWxH) 109.0 x 9.0 x 8.0"